Basic Selling Price( Rs Per Sq FT) Rs. 4000/- Sq Ft.
Rs 50/- per sq. ft.
Rs 90/- per sq. ft.
DP Plan: DP Discount 6% on BSP; Booking 10%BSP, 60days 85%BSP +O.Ch., Bal on Poss. * Surrounded by Omicron-III (Plumeria Garden, Flats and Plots), Omicron-II (Builtup row houses by Authority), Uniworld City by Unitech, Mu-II (Builtup row houses and flats by Authority) and nearly 25000 flats and builtup houses in this vicinity are ready for possession. 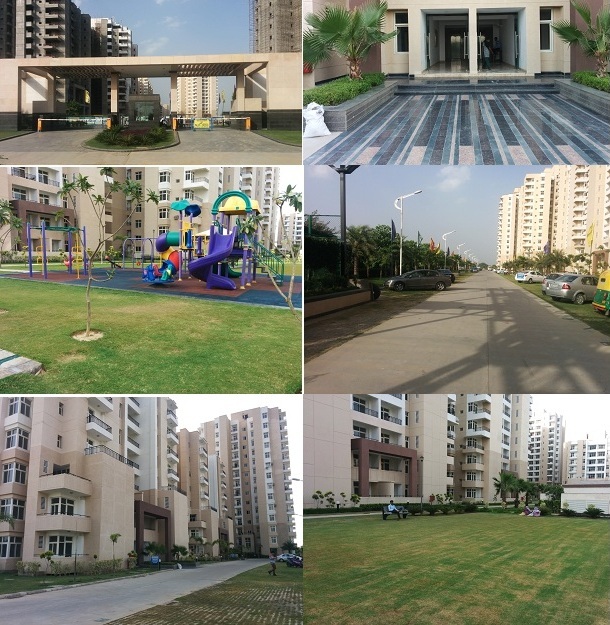 “Palm Green” is located near 130 mt wide road connecting Ghaziabad/Noida to Faridabad/Gurgaon.